Sketchfab Community Blog - Embed your 3D models on Kickstarter! Embed your 3D models on Kickstarter! You can now embed your 3D models into your Kickstarter campaigns! 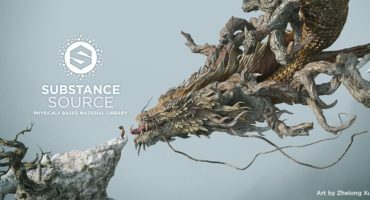 A handful of projects used this feature to show off their work including Lima and Lynx 3D Camera! This means that you can now present backers with a new form of interactive media! 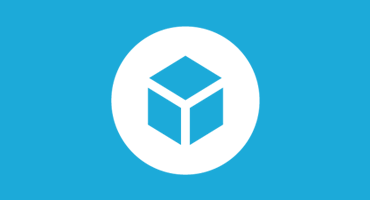 Upload your Game assets, 3D scans, 3D Print or current product prototype design and show them in real-time 3D on your campaign page using Sketchfab. 1. 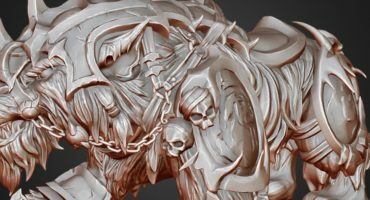 Upload your model to Sketchfab (it’s free!). 2. Copy the model URL from the address bar. 3. Under product description, click on Video. 4. Simply paste the URL into the box as if it was a video and press ‘add’. Try adding /embed?autostart=1 to the end of the URL, too! Check here for more details. 4. Be amazed as the model appears in the product description, allowing you to share your models with all the Kickstarter community! Remember that you can also embed your model on your website, and include the embed code in your Press Kit so bloggers and journalists can use it.